Here's as much useful info as I've been able to gather about the promotional videos Keane have done. Many thanks to Kev and Wouter for their invaluable help with this page. Approximate value: Promo videos (VHSs) are sent out to various companies for promotional purposes. They can go on ebay for extortionate prices, but it's possible to pick up bargains - I've only got the Somewhere Only We Know video, which I got for a pound! Perfect Symmetry The band in a dark room with bright TVs. The Lovers Are Losing Tom being chased. Only Tom (and not Richard or Tim) features. Spiralling Robots. Only Tom (and not Richard or Tim) features. 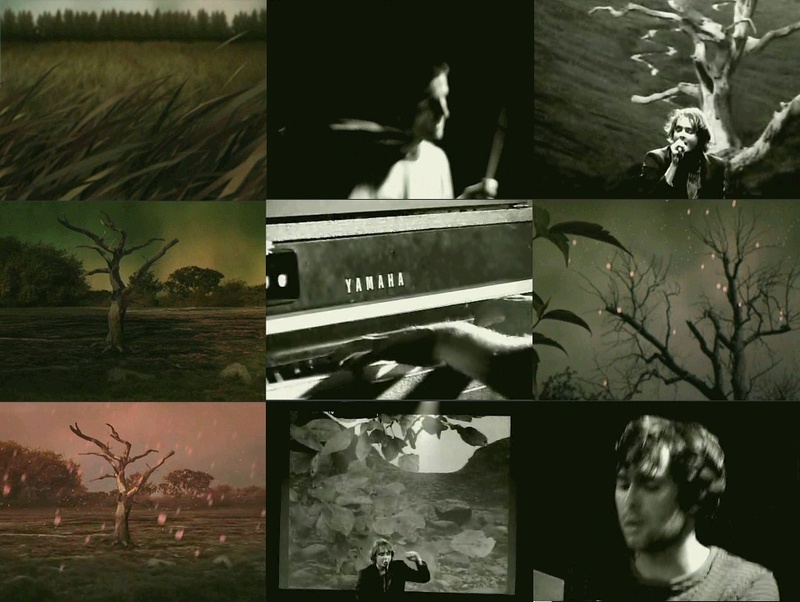 The song was released on Keane's website on 26th September 2008. 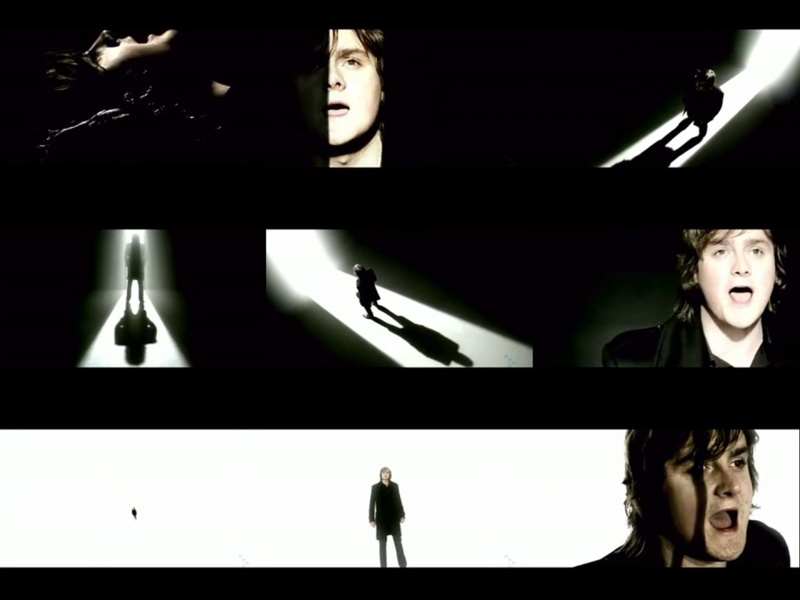 Unusually, the Spiralling video was released almost 2 months after the song was. 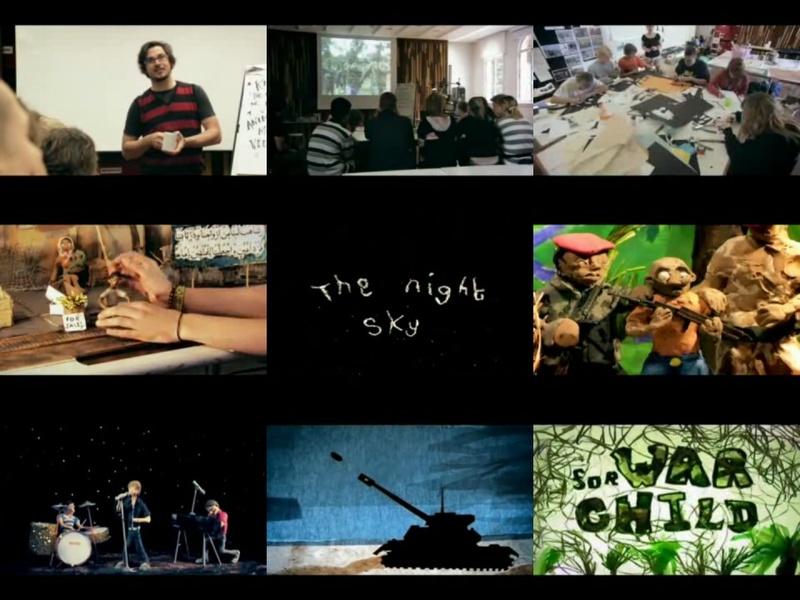 School children creating an animation inspired by stories from children affected directly by war and conflicts. School children from Teddington School spent 4 days putting this together. "I'm really pleased," Corin says. "It feels like it did the right job, balancing a music video with a deeper meaning. These are real, quite horrific stories. Live action just wouldn't work. Having children to create the animation and filming the process worked on a different level." Tom moves from a dark space to a white space, with huge lighting. There is also another version which is cut differently, and only features Tom (without the brief clips of Tim and Richard). Live gig footage, intercut with scenes from the movie One Way. Shot in conjuncture with the movie One Way. 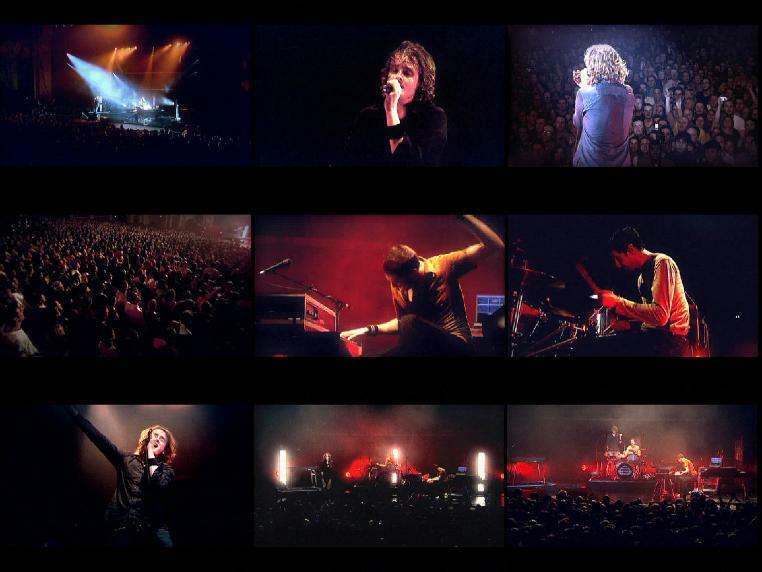 Live footage comes from the Berlin Tempodrom gig (15th November 2006). Nothing In My Way Live video, with live audio. Live video and audio from the secret Under The Iron Sea gig. Crystal Ball (non-band version) As above, without the band. 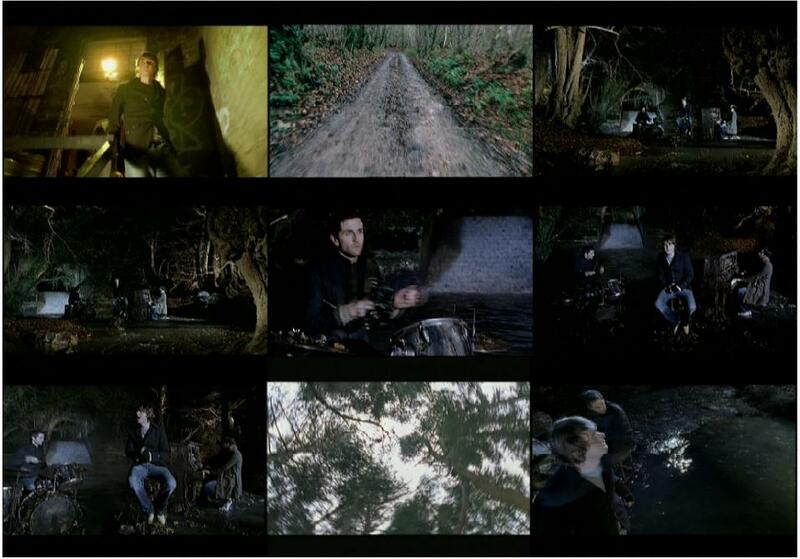 Shoot date: The action part of the video is believed to be shot Friday 21st and Saturday 22nd July 2006. Stars Giovanni Ribisi. In this video, it's revealed through dialogue heard throughout that the main fictional character is named 'Mark Roberts'. Crystal Ball Band performance, mixed with a story. Is It Any Wonder? A band performance, with the camera on a 'rollercoaster' setup. This project reunited Kevin with Artem Designer/Supervisor, Simon Tayler, who designed and built a 360 degree camera rig for his U2 "Even Better Than The Real Thing" video back in 1995. 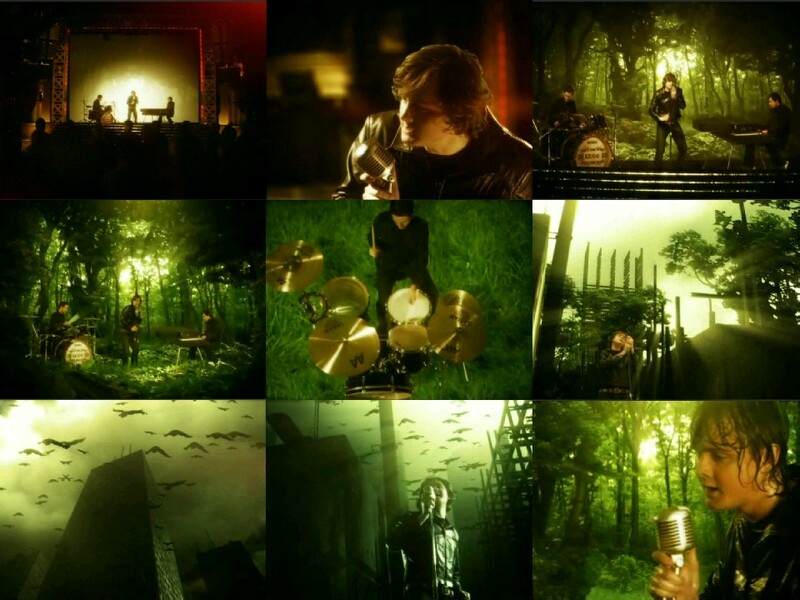 The finished effect won Artem an MTV award for 'Best Special Effects in a Music Video'. The actual build required a sizable team of engineers to work long hours as there were only two and a half weeks until filming. The track (which grew from a proposed 60 metres to over 100 metres in length) was constructed and tested in Artem's workshop before being transported and rebuilt on D Stage at Shepperton. 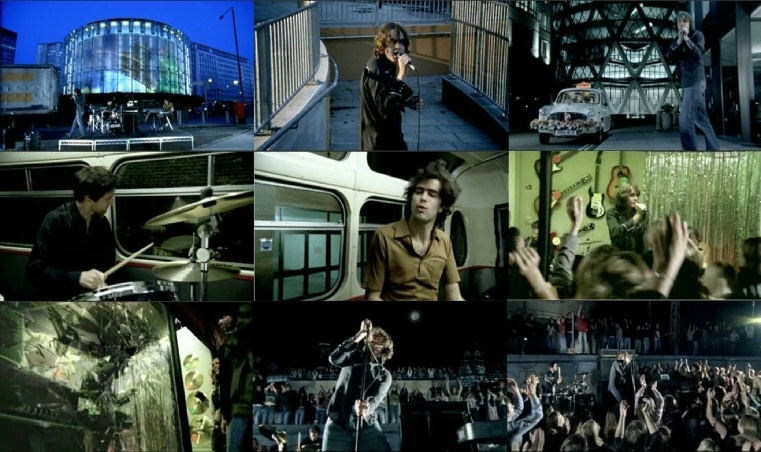 The video was premiered on Channel 4, Friday 28th April 2006. Atlantic Follows a character meeting a number of people on a beach. The band do not feature. 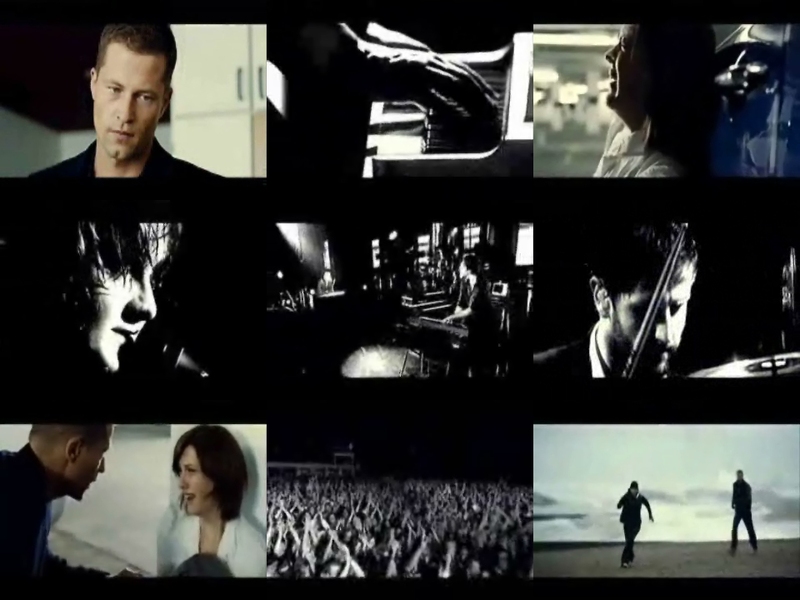 A video-only download single - see the Discography page for more info. 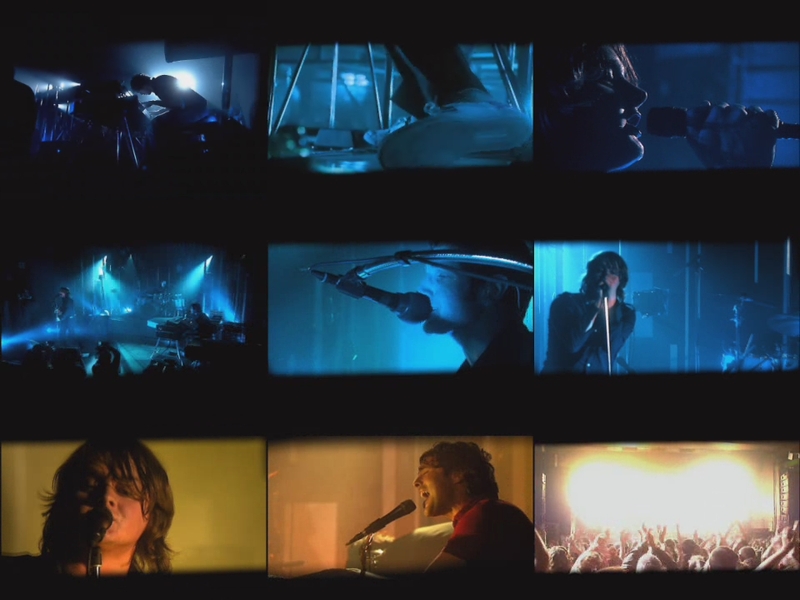 Richard said: "We didn't want to just make a conventional pop video - we wanted to create a piece of music art. Through a mutual friend, we heard Irvine was keen to direct videos. He'd never done one before. So we sent him Atlantic - which is a bit of a musical departure for us - and he liked the song. We met him and really hit it off." 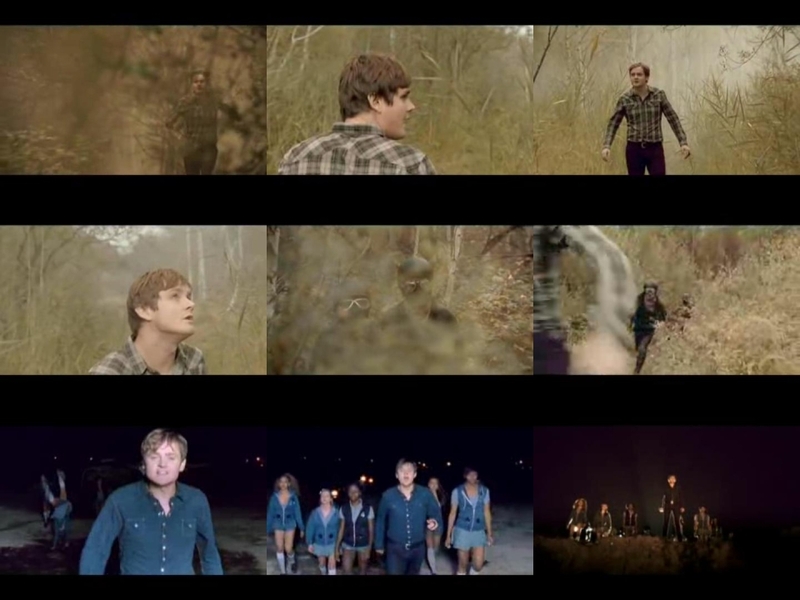 Keane don't appear in the video, which was shot on a remote beach in Sussex. And the promo for the experimental track, which opens their new album, is bleak to say the least. Tim said: "It's about a guy who is walking along the beach trying to find the error of his ways. It's a pretty weird piece and we all end up dead in it." Bend And Break A live video from Keane's end of 2004 gig at Brixton Academy. Was originally distributed to various European countries for promotion, but it was then decided make the song a single. 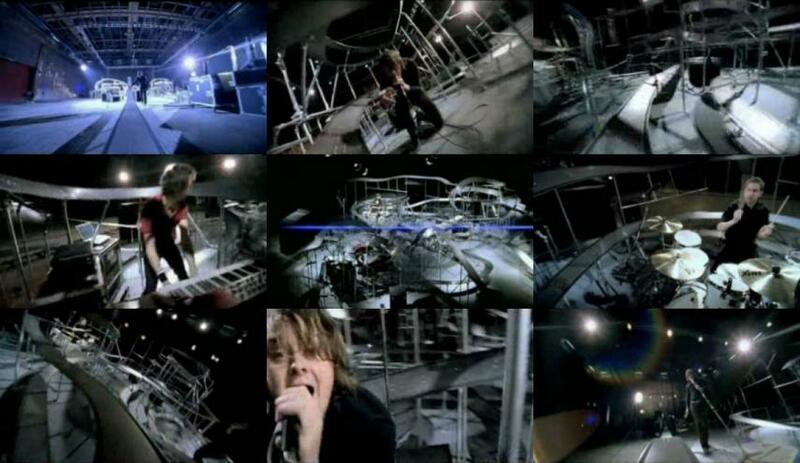 This Is The Last Time The band playing in various scenes, with Tom changing microphones. For this video an email was sent to the mailing list asking for 200 people to be 'extras' in the video - see if you can spot anyone from the message board! Title: "This is the Last Time"
Bedshaped Animated feature. A boy who's 'fallen by the wayside', around the rainy roads, acompanied by animated Keane. 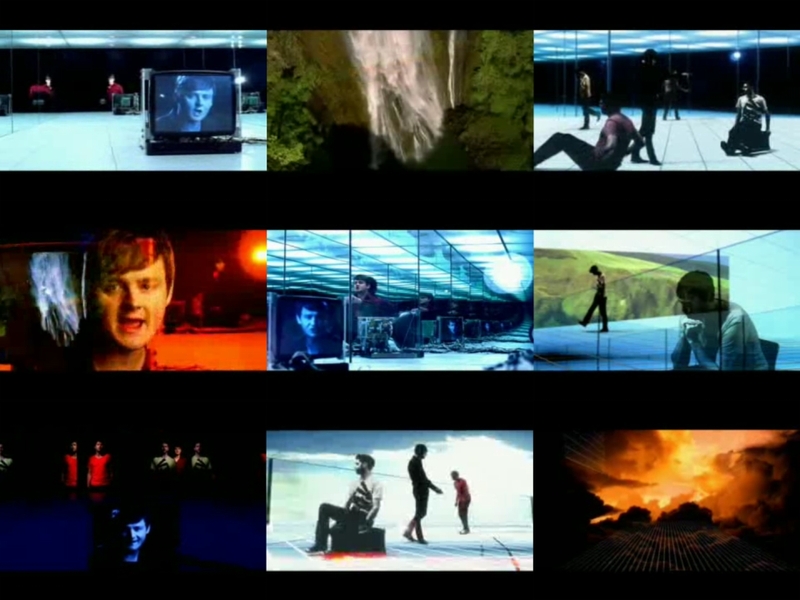 The video ends with the boy in white light and Keane illustrated. Shoot date: The dates "28 June - 3 July" feature in the video - I believe this is when the video was filmed. Thanks to Garry for this screen cap. The boy featured is taken from Corin Hardy animated film - Butterfly. See http://www.mysteriouscat.com. David Lupton drew the 500 illustrations (in a week!) 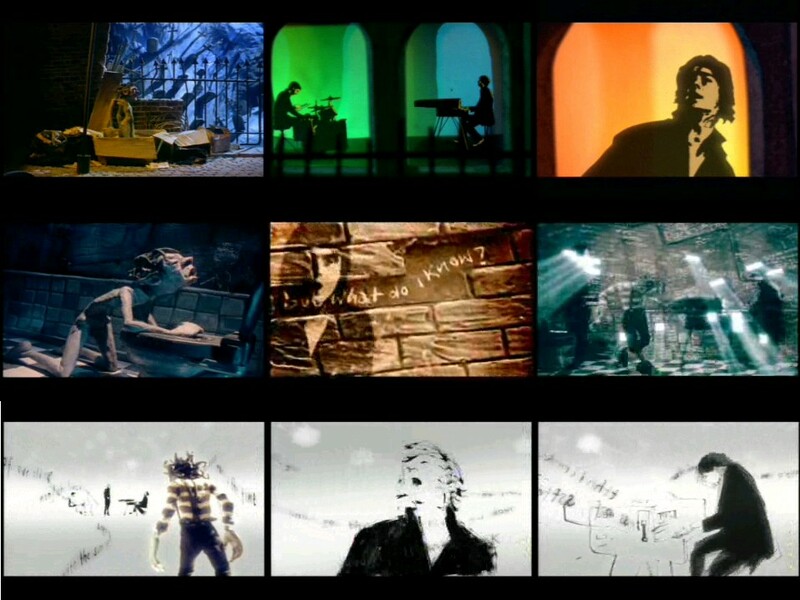 for Keane's animated performance at the end. http://www.david-lupton.com. Everybody's Changing (unreleased version) Stories from the grief support group Pellington joined. The band do not feature. Mark Pellington directed this rejected US video. It doesn't feature the band, but rather stories from the grief support group he'd joined after his wife had died in 2004, which make up the first 4minutes 30 seconds. It was never officially released, but Pellington gave copies to his fans, who distributed it online. 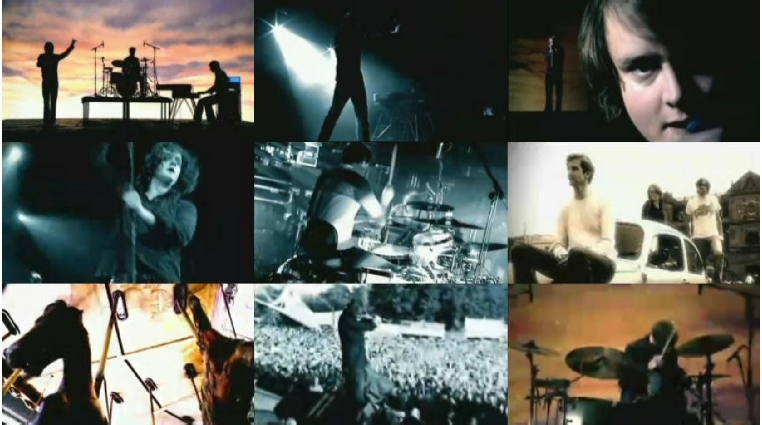 Everybody's Changing (alternative version) A performance video with live footage from many Keane gigs in of 2004. When legendary music video and movie director Mark Pellington approached us about making a new video for Everybody's Changing we couldn't say no. We're shooting it in Chicago today and we'll make sure you're the first to see the early results when we've seen them. Everybody's Changing Keane playing in a white room, with band members changing into other people. 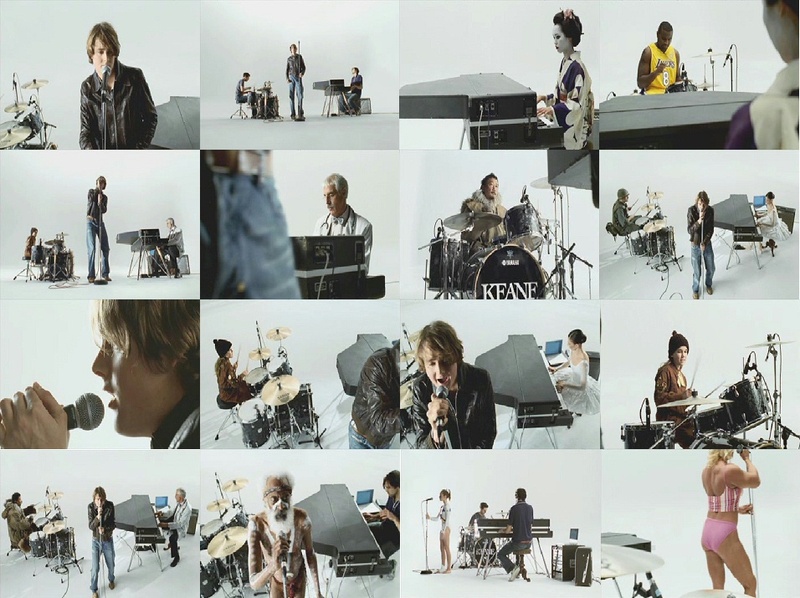 In the video for 'Everybody's Changing', everybody changed. Whose idea was that? That was an idea that a guy called Matt Kirkby (the director) came up with. We didn't want to say, 'Look! Everyone is CHANGING! DO YOU SEE?' But we wanted to get across this idea of people actually changing without you noticing. We had a Brownie who was absolutely amazing as a drummer, so we're thinking of replacing Richard with her on a full-time basis. Somewhere Only We Know (alternative version) The band playing in a concert hall, in lushous green countryside, and a rainy city, before returning to the concert hall. 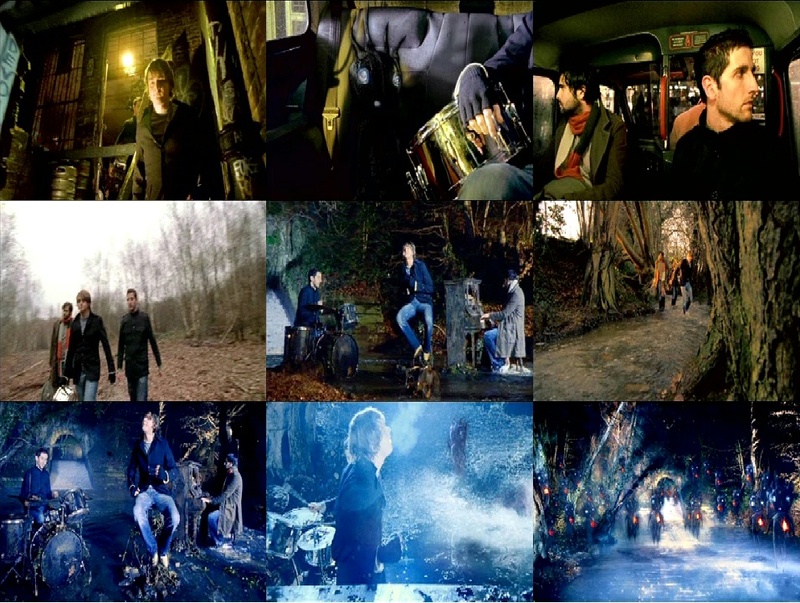 Somewhere Only We Know (US Version) As above, with different camera shots, and without the 'simple thing' aliens. As above, but with the 'simple thing' aliens removed for international markets by Interscope. This means that different camera shots are used - although with the footage being from the same time, it has a very similar look and feel. Despite 7Digital promoting a 'US version', as the preview clearly shows it still features the 'simple thing' aliens, so has been mis-labelled. The band walking through woodland, and playing in a stream. 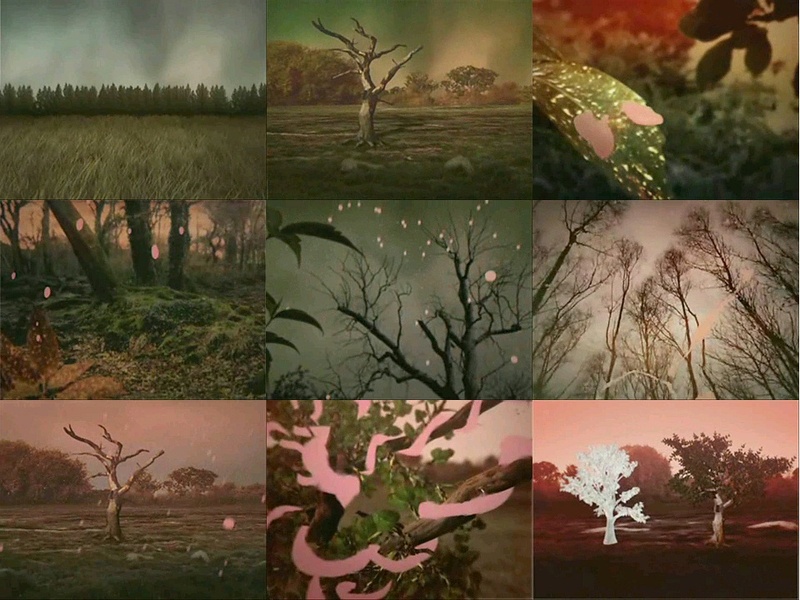 Computer graphics of trees and pink paint rain, with video of band intersperced. I think this video 'remake' was commissioned by Island to raise awareness of the band, rather than to promote the single. Computer graphics of trees and pink paint rain. Made by Madefire. The soundtrack is the Fierce Panda single version. 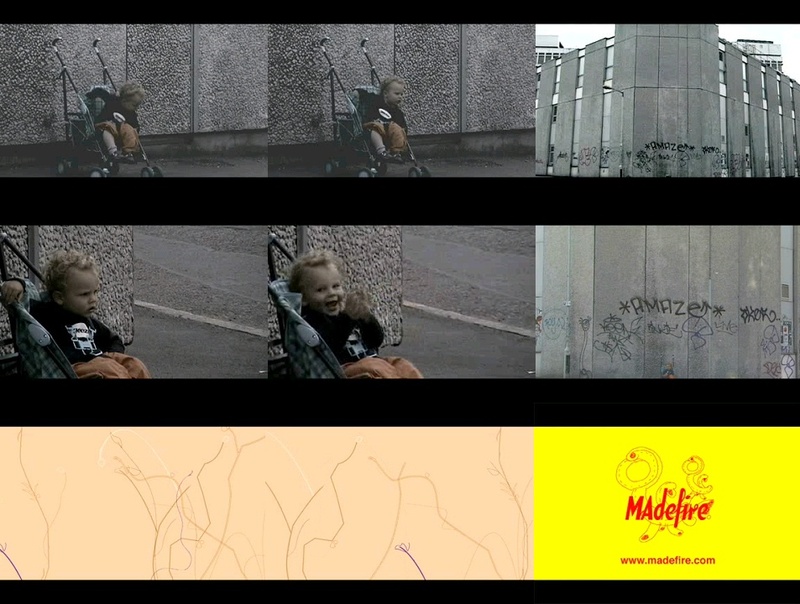 Baby in a pushchair, graffitti, and lots of interesting computer effects. 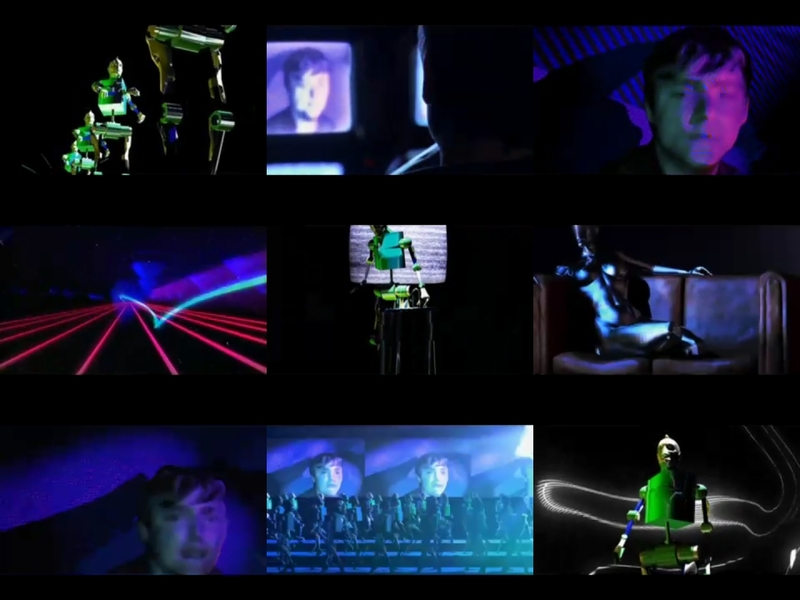 This video was used for projections at live gigs before they were signed to Island, and was available on keanemusic.com in early 2003. Confusingly, there's ANOTHER mix of the song here - it is different to the 2001 demo, the 2002 demo, the Fierce Panda single and the version on Hopes and Fears! Baby Leon from Hastings was born in 2000. Keaneshaped exclusive!